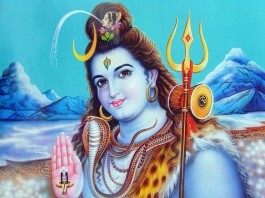 Lord Shiva is the Supreme God of the whole Universe and Sanatan Dharma (Hindu Religion). 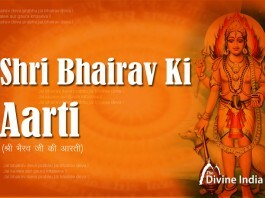 He is one of the famous trinity of Hinduism; Brahma, Vishnu and Mahesha (Shiva). As per the Sanatan Dharma, the trinity, Brahma-Vishnu-Shiva, is responsible for the creation, protection and destruction of the world, respectively. 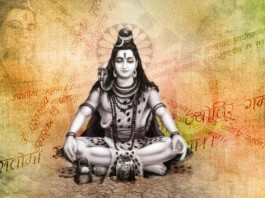 Lord Shiva, who is known as the destroyer of the world, is omnipotent and omnipresent. Prima facie, Shiva is responsible for destruction in the universe. 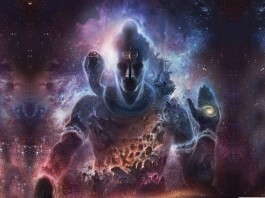 But since, ‘all that lives is born to die’, and thus end is an integral part of all beginnings, Shiva is responsible for bringing this universe back to its genesis. Shiva is symbolic of auspiciousness, as he is the one who destroys evil and casts away sorrows from this world. 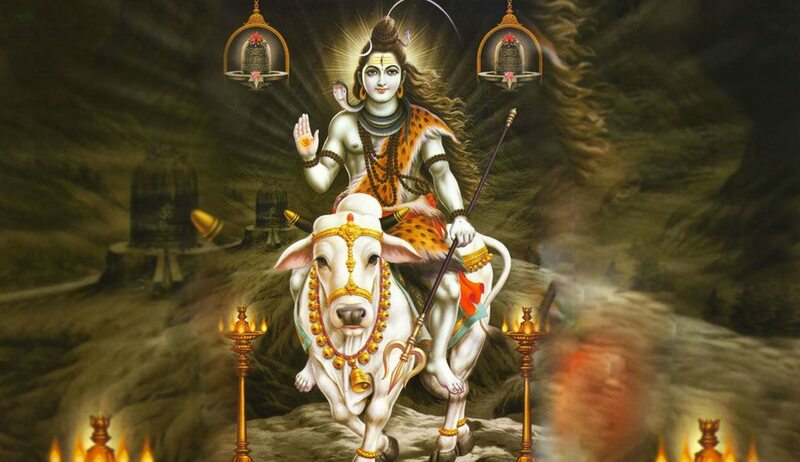 Hence, it is believed that evils and Shiva can’t exist simultaneously and that where the Lord resides there is no room for negativity and wickedness around him. Shiva is depicted as a dark-skinned ascetic with river Ganga cascading out of his matted hair and a serpent coiled around his neck. 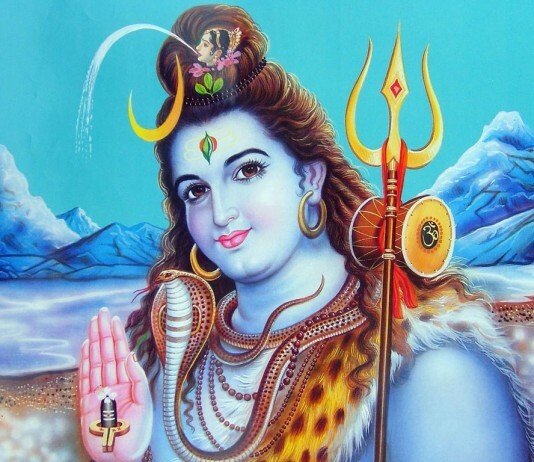 He carries a trishul (trident) in one hand and has ashes all over his body. He stays at mountain Kailasa with his family (pariwara). His consort Parvati, sons Ganesh and Kartikeya, vehicle Nandi and other Ganas (troops) are included in his pariwara.